Large internet companies dominated the legal news this week. In a case against Google, the European Union's top court ruled that citizens may compel search-engine owners to remove certain types of personal information included in search results of the citizen’s name. While this ruling currently has no direct impact on privacy laws in the United States, the practical implications of the ruling for Internet companies are interesting and the ruling could potentially be used by practitioners outside the European Union to try to influence courts in other jurisdictions. Closer to home, Minnesota enacted a law requiring a “kill switch” on all smartphones and tablets sold in the state by 2015. 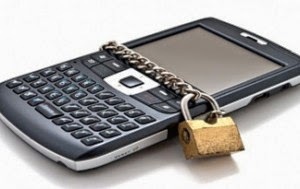 Minnesota is the first state to require this remote shut-off feature as a step towards addressing the loss or theft of mobile devices, but legislation is likely to follow in other states and at the federal level.